We were hired by the clients to transform their home from a single story Spanish style to a contemporary style. We updated and designed the entire home including designing a casita from the ground up. 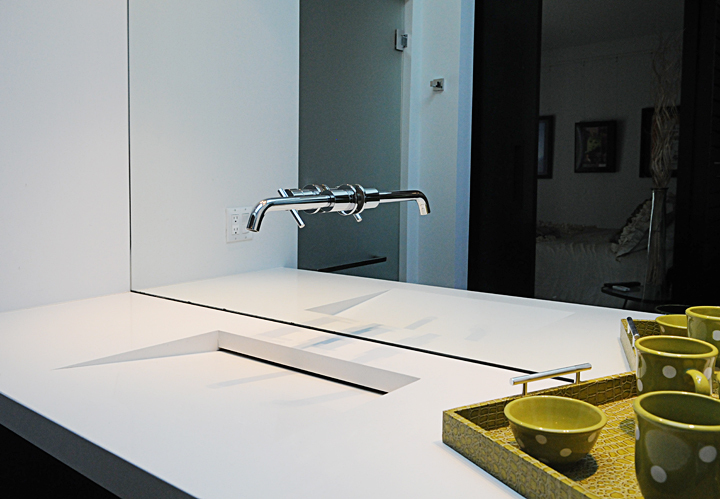 The client really wanted an elevated design with bold contemporary features. 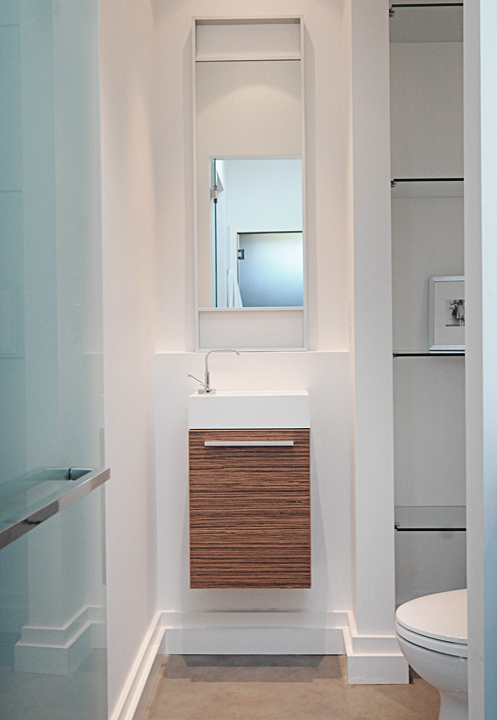 We completely transformed their master bath from 80s travertine to a modern cutting edge design. We had a lot of fun thinking out of the box and creating a contemporary design ahead of its time. 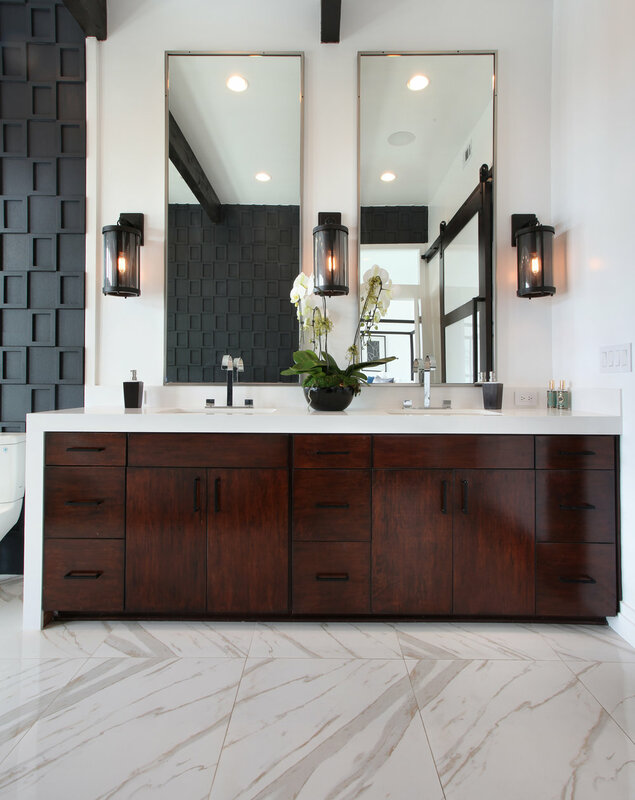 This bathroom was showcased by an International Stone Company and showcased in Contemporary Tile and Stone Magazine.